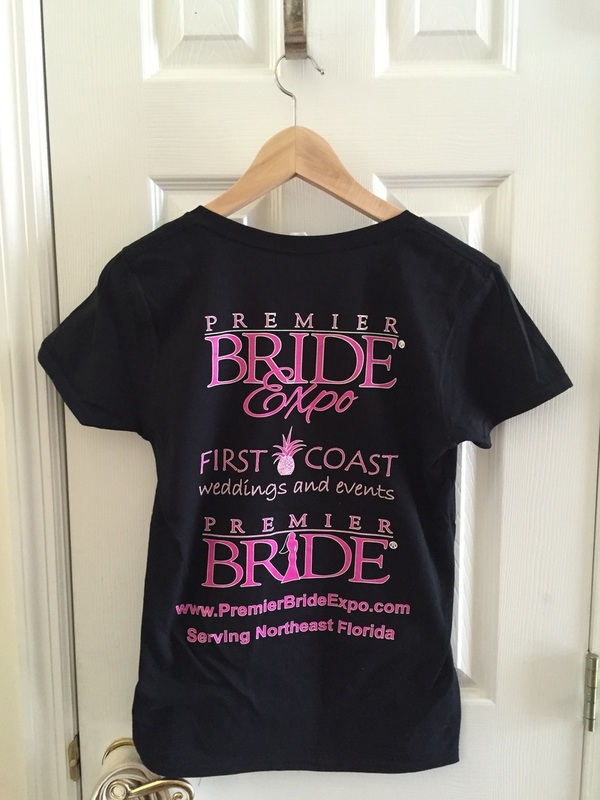 At Embellished, we can also provide you with all your screen printing needs. We can design the artwork and print apparel for businesses, parties, family reunions, school, charity events, fundraisers, team sports and much more. 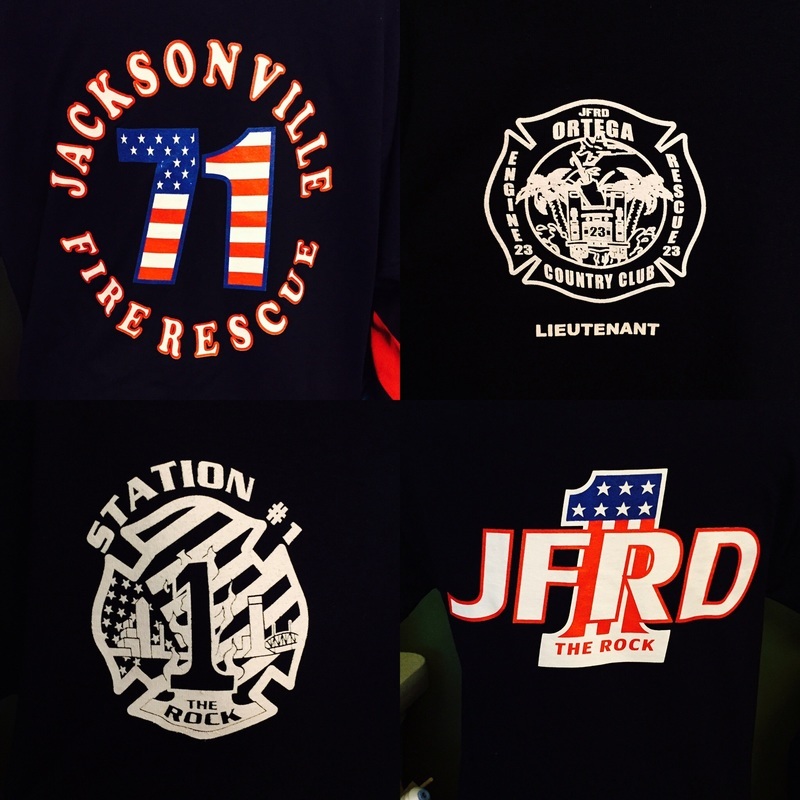 Our screen printing team will transform the most basic or complex designs into a quality finished garment that you will be proud to wear. 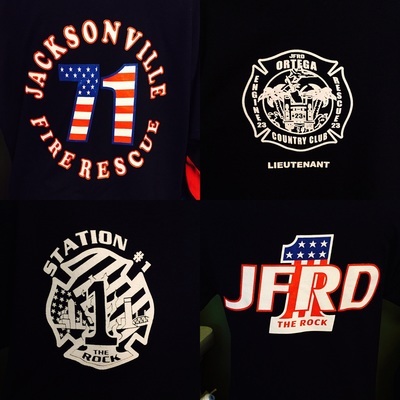 We have a huge assortment of t-shirts, sweatshirts hoodies and many other apparel choices for you to choose from. 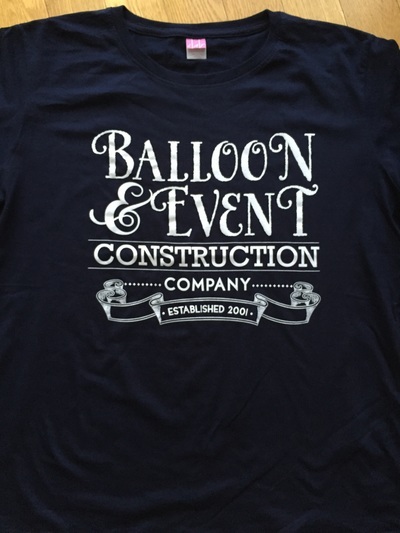 Please contact us for any of your screen printing, direct to garment printing needs. 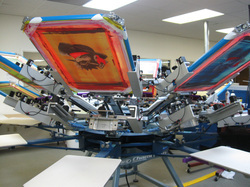 Screen printing minimums start at 12 items and we can go up to thousands of items at a time.